Children and adults alike will enjoy reading this story of a mysterious king who travels through his kingdom in disguise. He leaves a magical calling card with those he visits. People receiving this card find their relationships healed, their behavior changed, and their lives transformed. 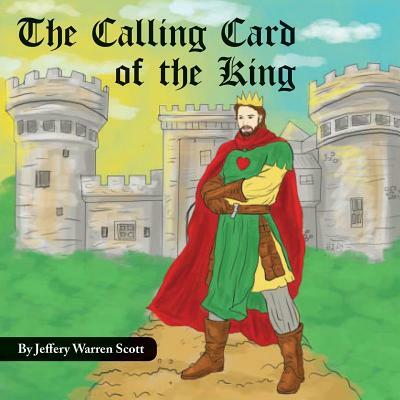 The Calling Card of the King by Scott, Jeffery Warren was published by Virtualbookworm.com Publishing in January 2018. The ISBN for The Calling Card of the King is 9781947532359. Be the first to review The Calling Card of the King! Got a question? No problem! Just click here to ask us about The Calling Card of the King.